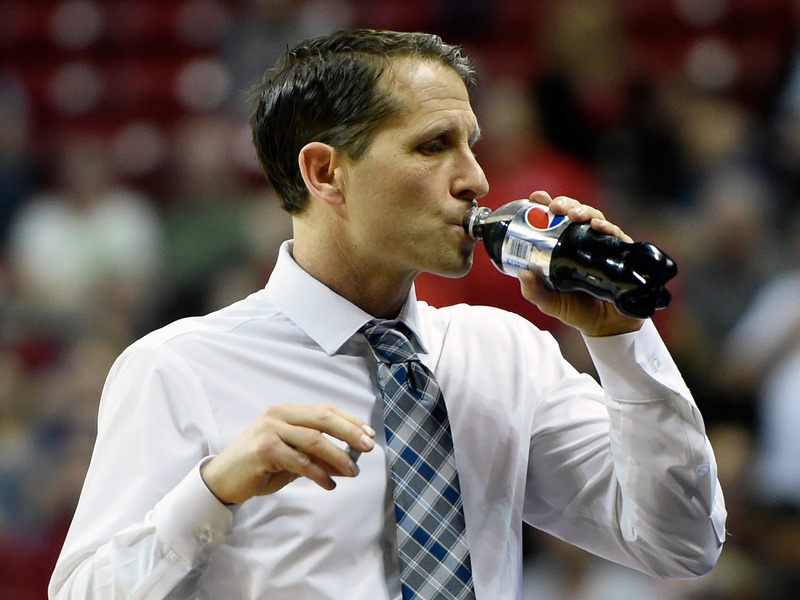 Eric Musselman’s Nevada team beat Texas in overtime during the first round of the NCAA Tournament. Despite the length of the game, Nevada head coach Eric Musselman remained on the sideline the entire game, something he was concerned he would not be able to do. You see, Musselman drinks a lot during games, so much so, that the more extended NCAA Tournament games are a “great concern” for him.